This English - Malawi video podcast is on The Flow Level #3, 1 John 2:13-14, Establish Faith - Fathers Stage #3 shows how God's design for all believers to deepen their intimacy with Him so that they can join God in effectively serving others. This is session 9 of 12 from a pastor's seminar in Chichewa. Please click below to view the video podcast. Study questions and other links are below. List the items that the elderly apostle says to the group of 'fathers'? Be specific. What are the characterizes of this 'father' stage of the Christian's growth? What are the problems or challenges that those in this stage will face? Summarize what is suppose to happen in the 'father' stage? What might happen if Christians at this level do not get the needed support? Be specific. Download and play podcasts with free programs like iTunes or Quicktime. 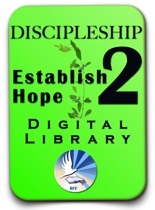 Next -> Listen and view Session #10 of the discipleship training seminar. Observing how prayer connects to all three levels of The Flow. 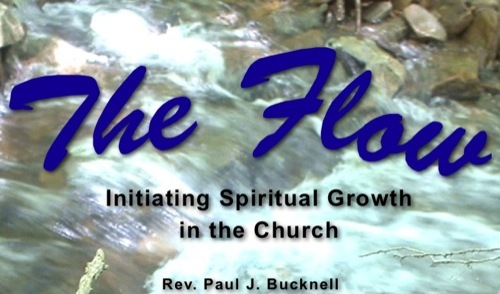 The Flow, Level #3 Fathers, An Explanation: Downloads and more!